FACT: At best, you get to spend time with your students a couple of hours each month. FACT: God desires for parents to be the primary spiritual influencers in their children's lives. FACT(? ): You didn't sign up to minister to parents. I was in your same shoes not long ago (assuming you wear size 9.5). 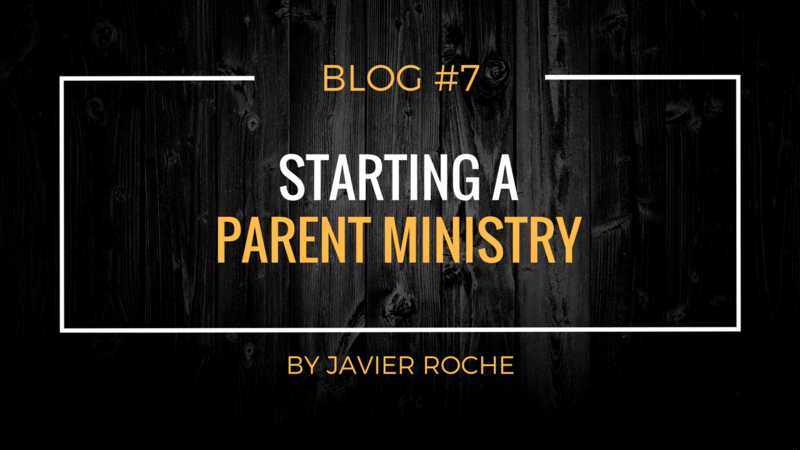 In my years of ministry to students, I had come to the realization that the biggest spiritual influencers should be parents. I also learned that not all parents took on this role. Not all parents wanted this role. Most parents wanted to outsource this role...to you: the Youth Pastor. It's "what you do", right? Here, fix my kid. Put some of that kumbaya in him. But, I knew that this wasn't what was intended in Deuteronomy 6. Shepherding children in God's way is a parent's responsibility! How would I get parents to understand and own this responsibility? What if they question my ability to give advice in child-rearing? 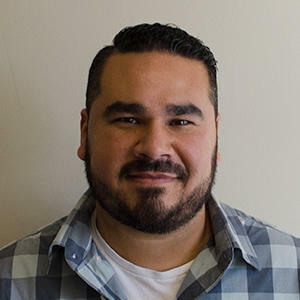 Javier graduated from Eastern Nazarene College with a major in Religion and Minor in Youth Ministry. He has served in Youth Ministries in the Merrimack Valley for over 14 years. 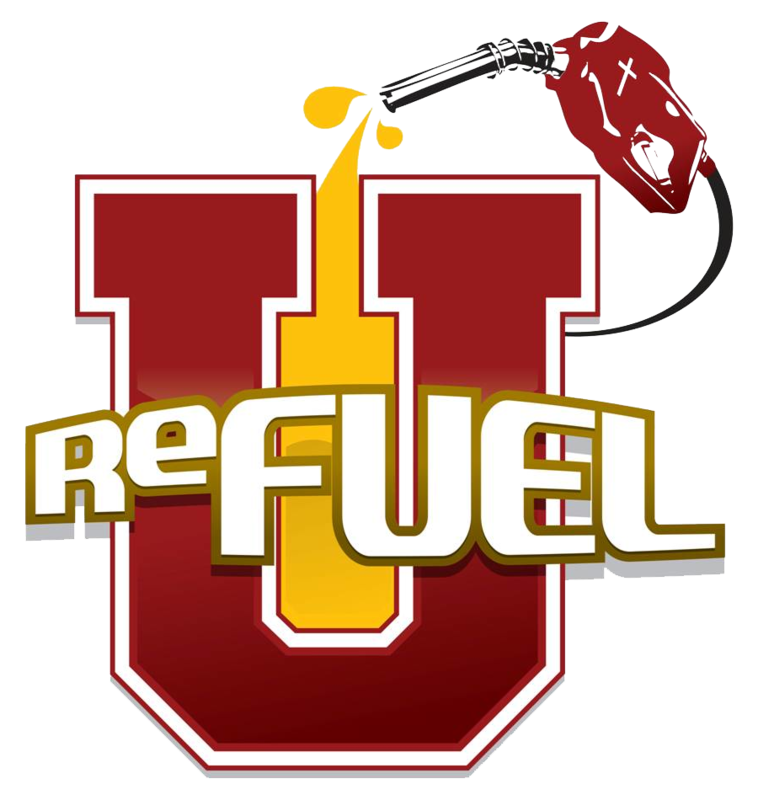 He is passionate about preaching and modeling the Gospel message without watering it down. His desire is to create lifelong disciples of Jesus. 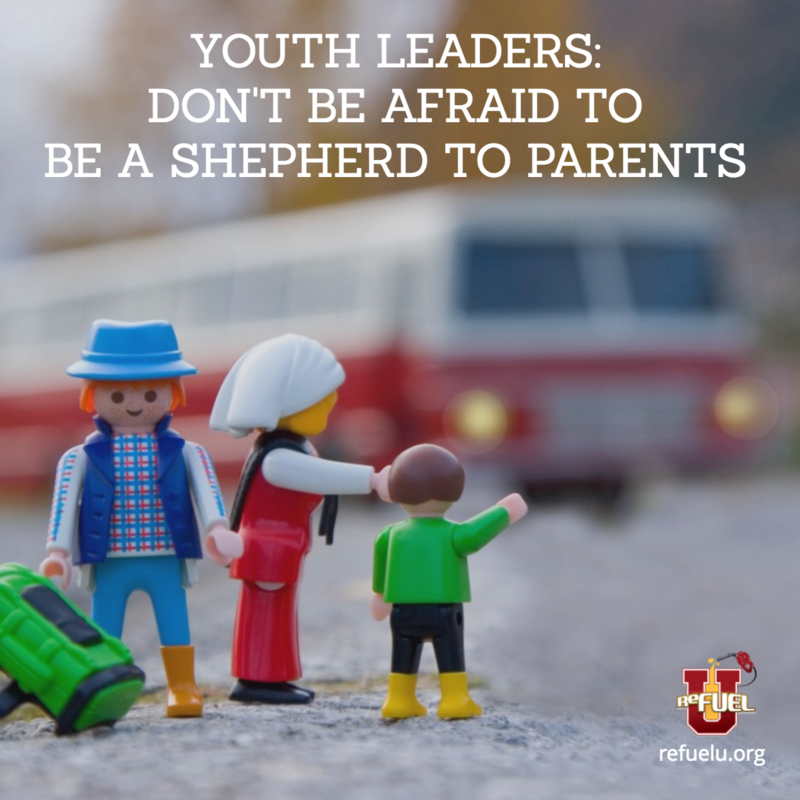 Are You An "Out There" Youth Leader?